#Leadership #TIPoftheDay: Do you feel free? Forgiven? Loved? All of these affect your leadership. Take these feelings to God in prayer. #Leadership #TIPoftheDay: The best leaders ask the best questions. They want to know and understand what others think. 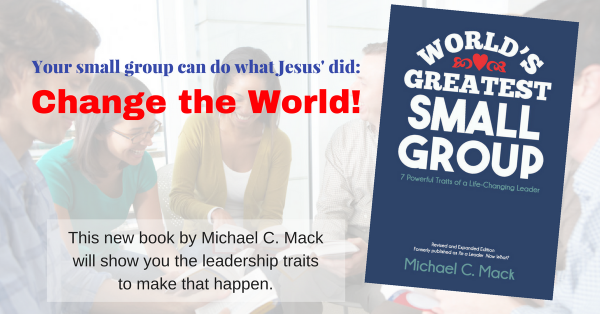 #Leadership #TIPoftheDay: The best way to lead is to show others how to follow Jesus.